It seems I’m always fighting for breastfeeding. Whether in the NICU with my baby, for friends and family who struggle, for women who get kicked out of public places. Now, I’m fighting with myself. 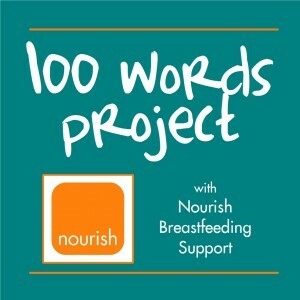 My nursling is almost two and I’m burn-out. She’s never been a great sleeper and nursing is so important to her. I fought hard to get her to nurse; why am I so keen to have her stop? She’s my last, and I know it’s what she needs, but I’m on the verge of shutting down. I’m trying. I’m fighting for you, Millie!